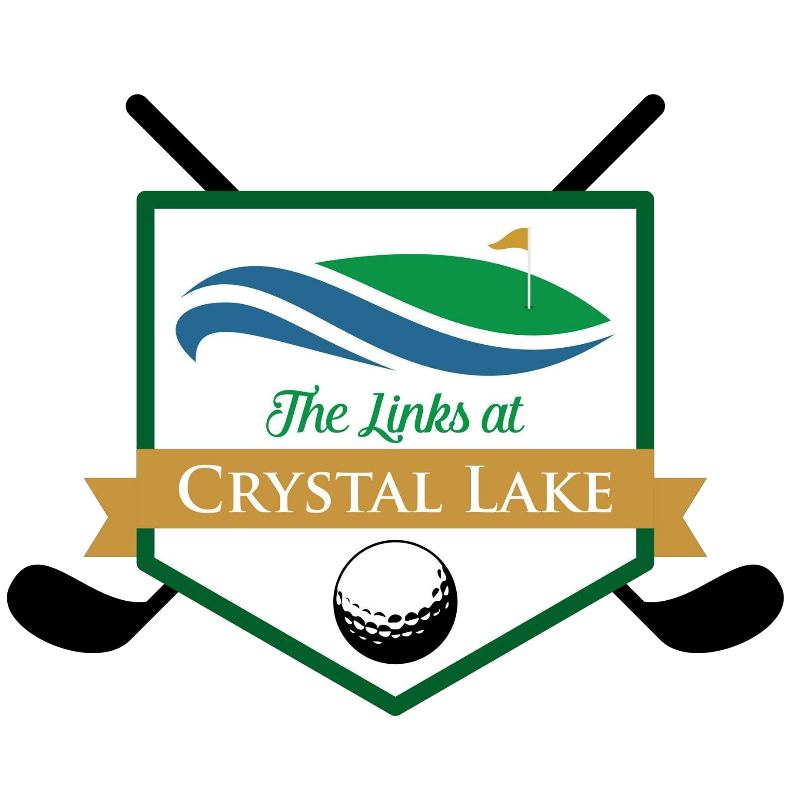 We are so happy to announce Opening Day at The Links at Crystal Lake! 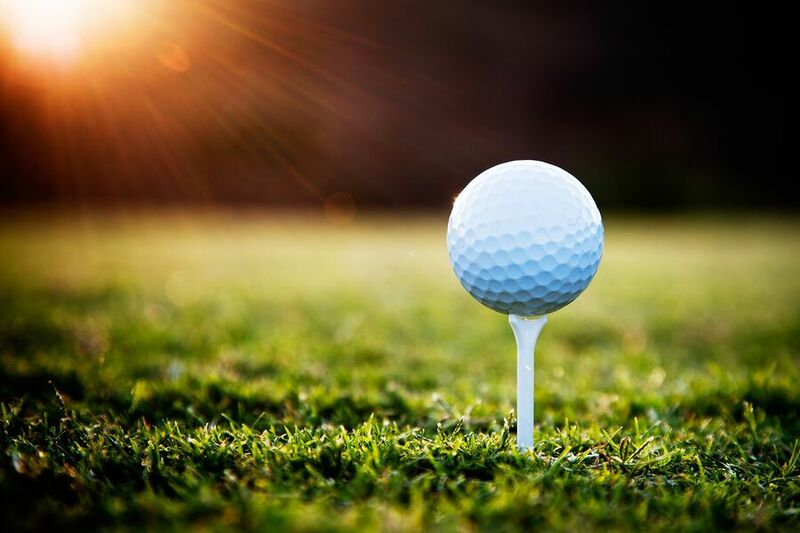 Come golf with us, starting on April 1st, 2019! https://tlacl.com/wp-content/uploads/2019/01/Tee.jpeg 600 900 Stephanie Carey https://tlacl.com/wp-content/uploads/2019/01/tlac.png Stephanie Carey2019-03-29 17:15:122019-03-29 17:15:12Announcing Opening Day! Don’t Forget to Compete in the March Simulator Contest! Opening Week Special!